The BAND-IT® clamping system provides quick, easy, cost-effective and highly reliable termination of braided metallic shielding or fabric braid. Two sizes of banding tools and bands (bands are also available in standard and extended lengths) allow complete flexibility in terminating EMI shielding and protective mechanical braiding to fibre optic and electrical harnesses. 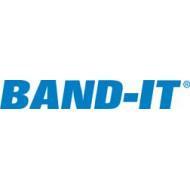 Our complete line of BAND-IT® products are in stock and ready for immediate delivery. 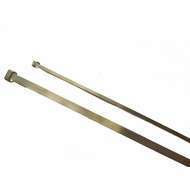 We stock military specified BAND-IT tools and a range of stainless steel banding ties, together with a wide range of commercial BAND-IT stainless steel fastening solutions which includes Tie-Lok, Ball-Lok, Mult-Lok and the full range of Easy-Read Characters. 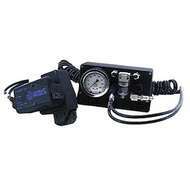 We are also able to service, repair and calibrate BAND-IT tools providing the necessary certificates. Please Contact Us for more information.